Read on to see what I believe are the positives and negatives on moving around the world. 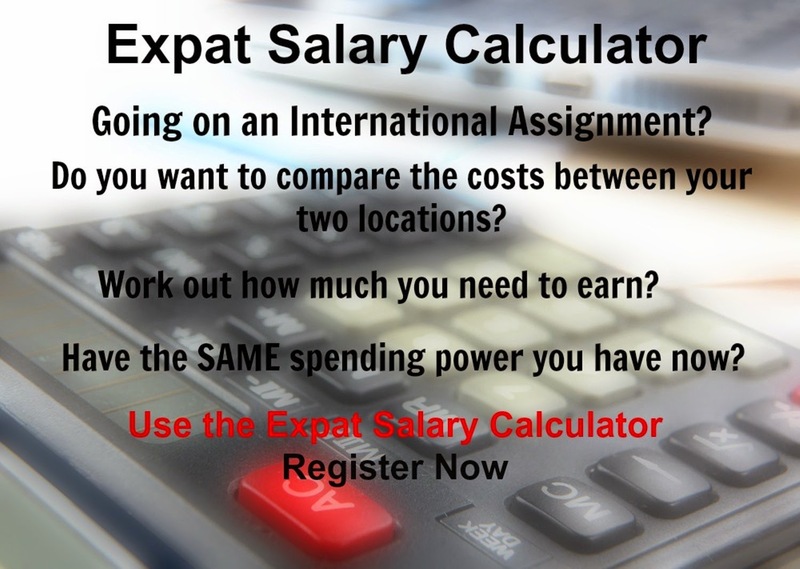 Go to www.xpatulator.com if you want to calculate the salary you could earn in the new country you are looking at moving to. Good Luck!